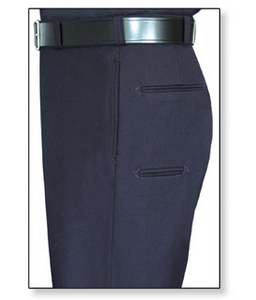 Flying Cross 100% Wool Trouser- LAPD Navy | 100192, FLYING CROSS, Flying Cross 100% Wool Trouser- LAPD Navy | McDonald Uniforms, Inc. FLYING CROSS UTILIZE THE LATEST TECHNOLOGY INCLUDING SOFTWARE DESIGNED FOR PATTERN & CUTTING PRECISION AND THAT TRANSLATES INTO CONSISTENTLY DEPENDABLE FIT FOR CUSTOMERS. 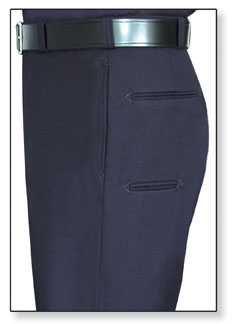 THE 100% WOOL TROUSERSINCLUDE A LINED SEAT AND WATCH POCKET.